Cleaning the inside of a car windshield is important to improve visibility. However, because of the angle of the windshield and the position of the dashboard, it can be a challenge to clean it thoroughly. Fortunately, the best way to clean windshield interiors is very inexpensive. Then, once you've cleaned the windshield, check out how to make your own car interior cleaning wipes to always keep on hand when hitting the road. Fill a bowl or pot with warm water. 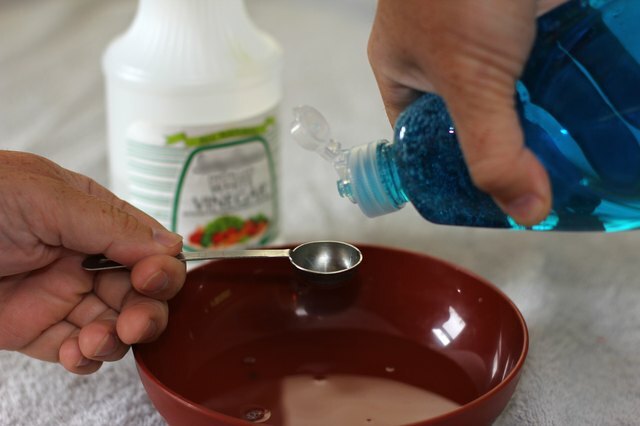 Add a teaspoon of liquid dishwashing liquid and a few drops of water vinegar. Mix thoroughly. 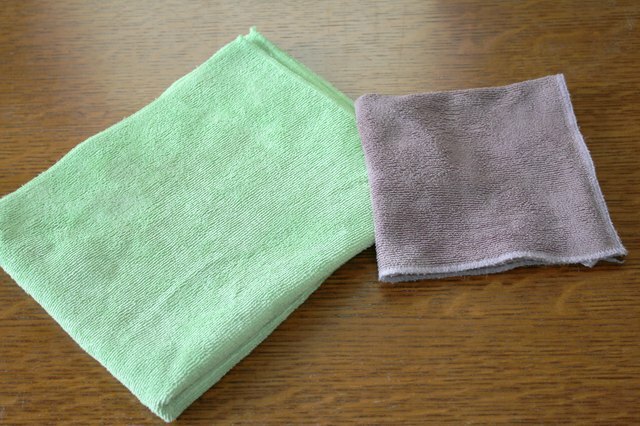 Get two microfiber cloths—one to wash, one to dry. Microfiber cloths can be purchased at most supermarkets, auto supply stores and home centers. They are machine washable and reusable. First, dip one microfiber cloth in the cleaning solution and then wring it out. 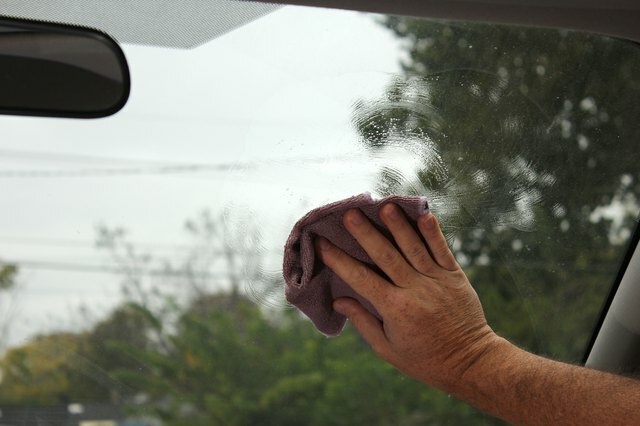 Next, wipe the wet cloth over the interior surface of the window to thoroughly wash it. For hard-to-reach corners, use a coat hanger or straight-edge (such as a ruler) to help push the cloth into them. Finally, wipe the windshield dry with the other cloth. Newspaper may be used instead of microfiber cloths. While newspapers don't leave streaks on interior windshields, they could leave ink residue on your hands. Other cleaning solutions include commercial window cleaners, such as Windex, or rubbing alcohol. 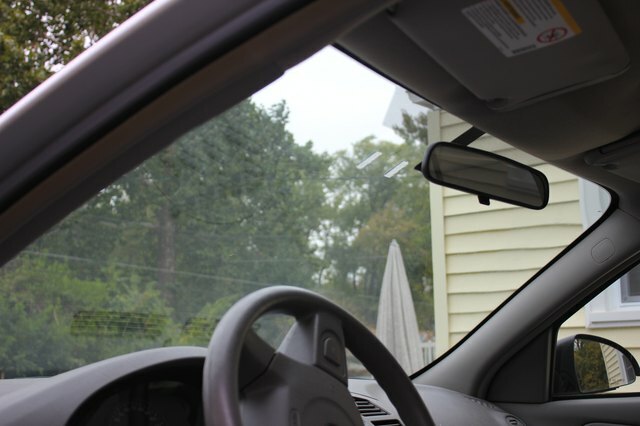 Some interior windshields may develop a thin film, caused by emissions from plastic dashboards. These cleaning methods will remove the residue. 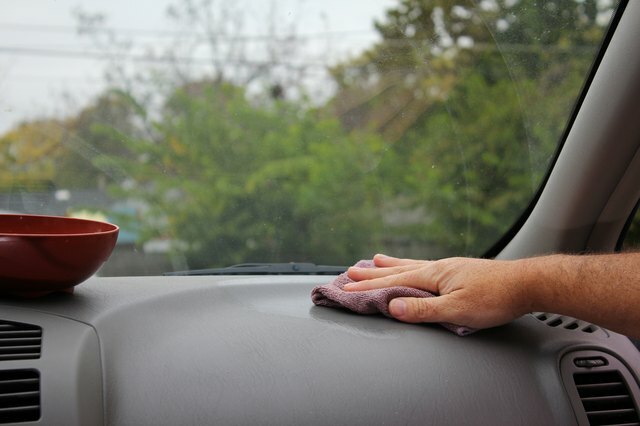 Be sure to clean the dashboard and the exterior windshield at the same time for best results.